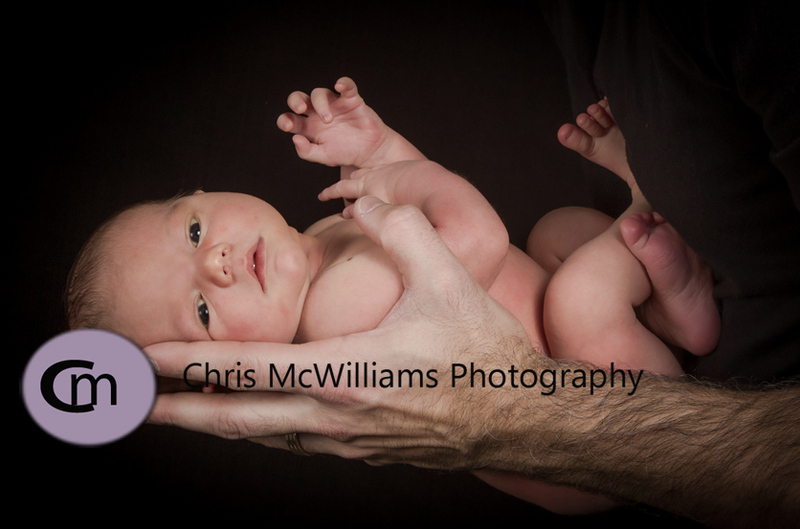 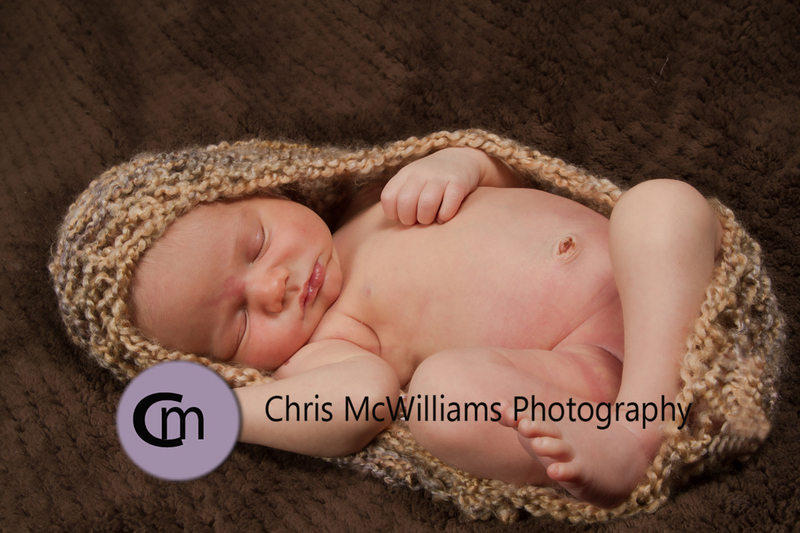 This little guy is only 7 days new today and was a wonderful little model. 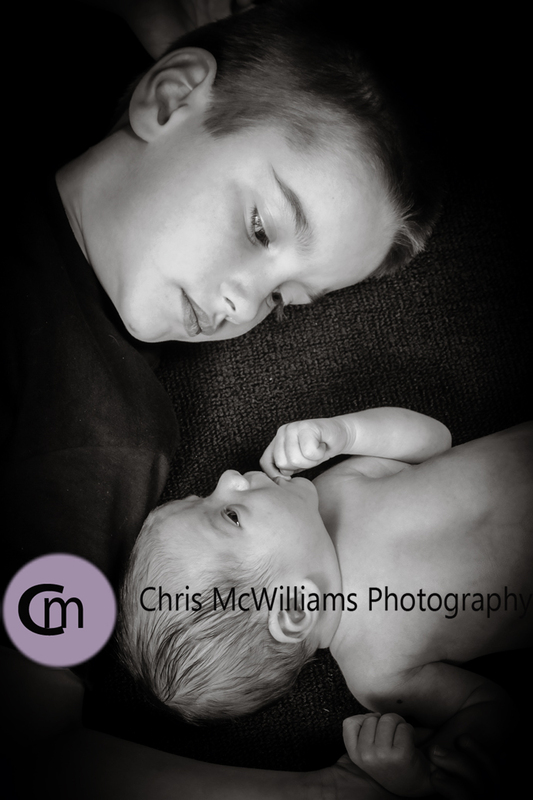 His 6-year old brother is an amazing big brother to him, helping to dress him and calm him down. 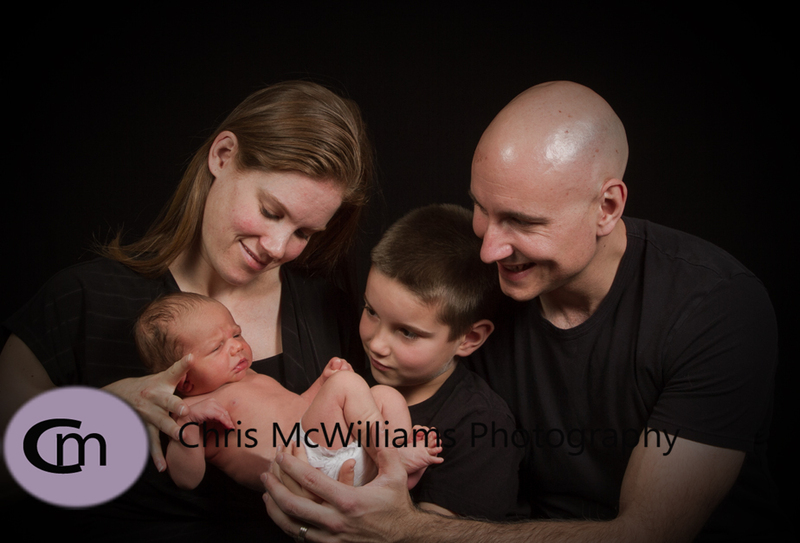 I really enjoyed photographing this family.